Previous Aritcle Jabloteh has folded Who’s next? It is part of the evolution, and no need to panic is clearly the message of TT Pro League CEO Dexter Skeene on the heels of a pullout by one of the league’s powerhouses, San Juan Jabloteh. Jabloteh, four-time Pro League winners, publicly announced its pullout of the League on Monday—seven weeks before the start of the 2012-2013 season—via a press release. 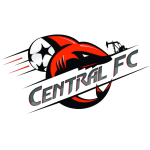 Its youth clinics as well as women’s football team have been suspended earlier according to the release. While the youth football teams and women’s volleyball teams will continue. He further explained, “In Europe you have longstanding clubs, clubs with rich history like Rangers in Scotland having financial problems. In the (English) Premiership it’s no different with clubs having financial difficulties. “The Pro League is no different. It’s a relatively young league and the economic climate is challenging here as well. 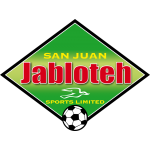 So what has happened to Jabloteh, is that they are now looking at restructuring their business operations. “It has happened with North East Stars and they have come back now even stronger. Skeene advised, “This is the stage of the product life cycle now where clubs have to reengineer their processes and philosophy on and off the field towards focusing on the business side of football. 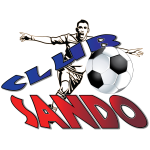 “Clubs have to come away from the thinking of just playing football and professional football being just on the field. It is surely enough what you do off the field will redound to your benefit on the field. 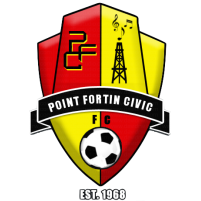 Last season Jabloteh finished fifth on the League standings, one of the lowest ranking by the former Caribbean Football Union (CFU) Club Champion, with a new head coach Earl Carter faced with challenging circumstances. 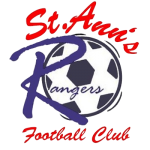 Carter’s roster was probably the thinnest behind St. Ann’s Rangers and according to the former US based coach lacked both financial and personnel resources. “We have to look from within,” continued Skeene. “We have to position ourselves to take advantage of opportunities which may present themselves. The management of the League is looking at ensuring that the League becomes self sustainable and viable in the long term. So we cannot continue to depend on handouts. We must be considered just as any other entertainment business. “We must bring our product to the fans; we must make it marketable; we must make it something that people want to have in their living rooms; and a product that people want to invest in. So we just have to continue our own self examination and look again at the way we do things and reengineer the process again. Skeene went on to reveal a few clubs that have reengineered their management structures and are enjoying growth. 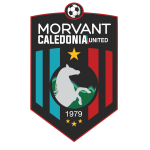 “Caledonia in the past few years has reexamined their management structure. They have expanded their management base. 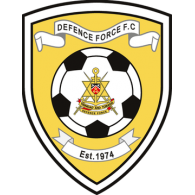 They have brought on board people who have the skills and the management expertise to help their club develop. (They) have people from Neal and Massy coming to assist them, and people like Mr. Louis Lee Sing and Brian Lewis in their management system and you have seen the difference now with their performance on the field. “W Connection as well! 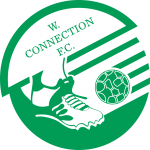 (Owner/President) David John-Williams is a guru in terms of football as well off the field and you are now seeing an increase in the number of players that are attracting interest from W Connection abroad. So the clubs that have the proper management structure in place, you are seeing the growth. You are seeing the benefits on the field as well as off the field. 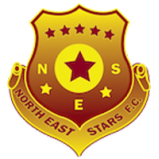 “Look at North East Stars. 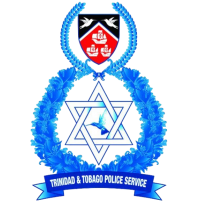 Darryl Mahabir has included DIRECTV with Bernard Pantin and the likes, so you have now a greater pool of management expertise to draw from and they are growing and improving their whole structure and management and are now looking to set up a structure within the community. With regards to the pool of teams for the upcoming season, Skeene revealed that the League presently has local and foreign interests, but would make careful consideration in the best interest of the TT Pro League.